A listing that gets noticed. Helping you maximize potential when selling your home. We understand that selling your home can be overwhelming. We care about you and will walk with you through each stage to help you achieve the best possible outcome. Whether you're selling your house in Hillsboro, selling your house in the Portland metro area, or beyond, we'll make sure you maximize the potential of your listing. Understand current market conditions and build a listing strategy that makes sense. Prepare, list, negotiate, and close! We're with you every step of the way. Ben helped us find our first home, and then sell it, and is now helping us find our next one. He is professional, and incredibly knowledgable – we wouldn't want to work with anyone else. 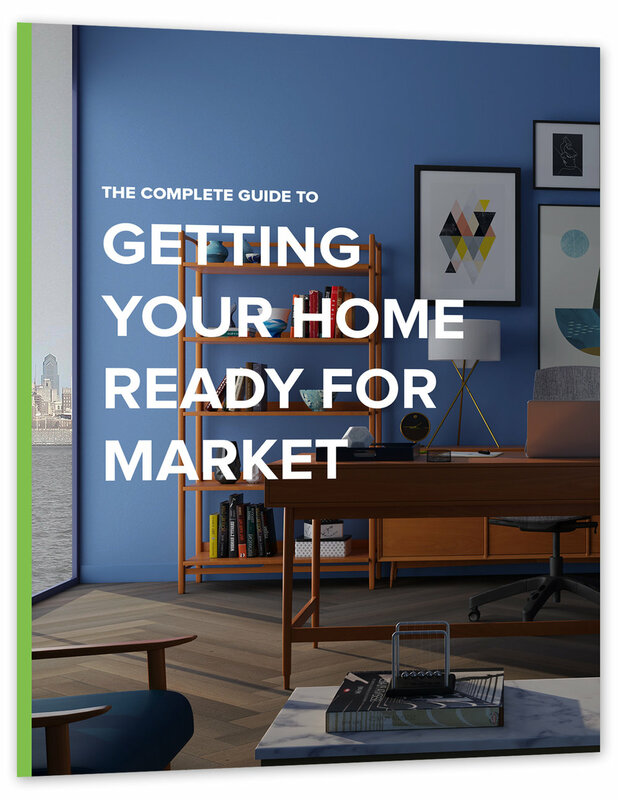 Not sure how to get your house ready for market? Fill out the form below to download this free guide. See how our team can walk with you through the entire home-selling process, giving you peace-of-mind and confidence every step of the way in a Hillsboro neighborhood, Portland metro neighborhood, or beyond.